Testament to Nederburgs signature red undoubtedly being Cabernet Sauvignon, it was announced earlier this week that the 2013 vintage of the Paarl winerys Private Bin R163 Cabernet Sauvignon won the 2016 International Wine & Spirit Competition (IWSC) trophy for the best Cabernet Sauvignon in the world. Cabernet Sauvignon as a variety offers winemakers a wonderful chance to tell the story of a vineyard site, says Nederburg cellar-master, Andrea Freeborough. It also offers the potential to produce wines of remarkable depth, intensity and length of flavour that can age with consummate grace. Fruit for this wine was sourced exclusively from the best-of-the-best Paarl vineyards with additional bunch and berry selection taking place in the cellar to ensure only the finest of fruit is used. The vines are mature, mostly dryland, and grow on the elevated, granitic slopes of Simonsberg, with the ability to deliver exceptional purity and concentration of flavour. 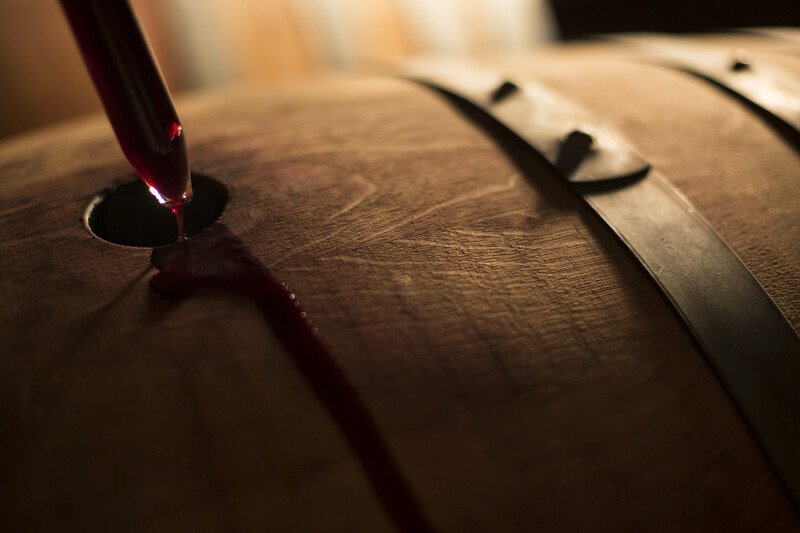 In the cellar, we used open-topped fermenters to provide greater colour, complexity of aroma and flavour, and optimal tannin extraction. The wine was aged in French, Hungarian and American oak for a period of 18 months. This handmade wine is produced for exclusive sale at the annual Nederburg Auction, with only 1 200 litres bottled. The 2013 vintage also earned a gold medal at the 2016 Michelangelo International Wine & Spirits Awards. And a once-off ensemble of Nederburg Private Bin R163 Cabernet Sauvignons, from 2001 to 2010, was offered as part of the charity auction line-up at the recent 2016 Nederburg Auction. A unique expression of Nederburgs history, and intended as an evocation of vineyard, vintage, legacy, but also of new thinking, it fetched a price of R60 000 (for 10 x 750ml bottles).